Printed on a black, Bella + Canvas brand, 90/10 cotton/polyester crewneck t-shirt. 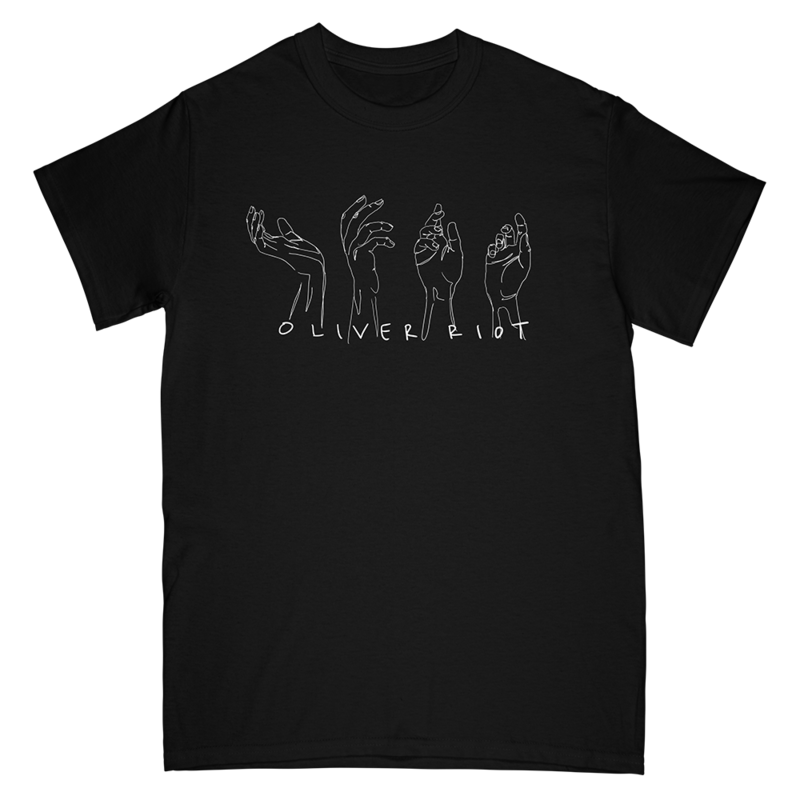 Thank you for supporting the Official Oliver Riot Merch Webstore! © 2018 Oliver Riot. Powered by Second City Prints.